Looking for new ways to express yourself in your Viber chats? 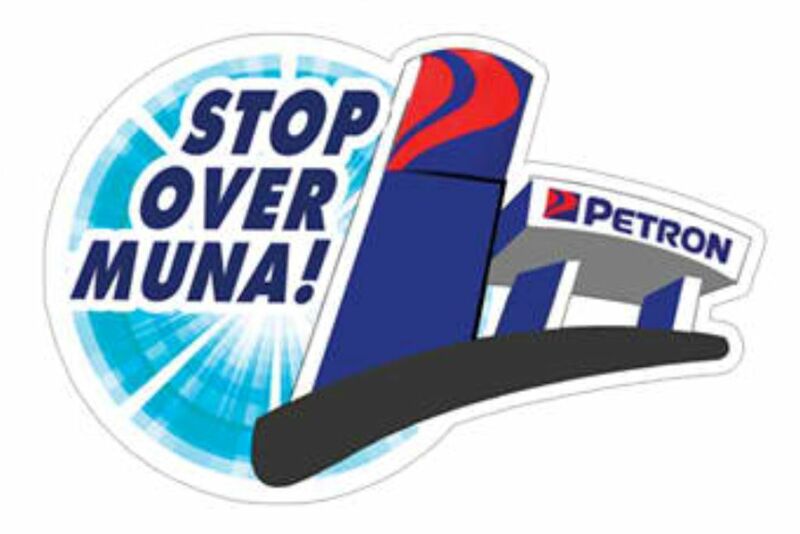 Oil industry leader Petron Corporation has just released its set of Petron Best Day stickers, downloadable for free on your Viber from the Viber sticker market. The sticker set is designed to be upbeat and positive, in keeping with the Best Day at Petron theme. The set is available as a free download from the Viber sticker market only from now until April 9, 2017. However, once downloaded, the set will continue to be part of your Viber app. Keep using the Petron’s Viber stickers and you might actually receive a surprise Best Day experience at one of the participating Petron stations! Download the free sticker set here and start sharing the Best Day experience with your road trip buddies.